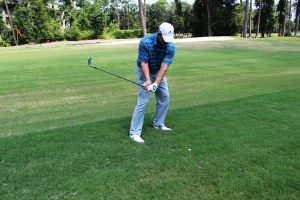 You will usually find these situations close to the fairway where the grass is really growing, the ball is sitting down, and you really cannot get a fairway wood on this shot. Here is how to play it! I like to start with a 6 iron and fix my grip so it is a little weaker than normal. That helps keep the face from turning over too much during impact. 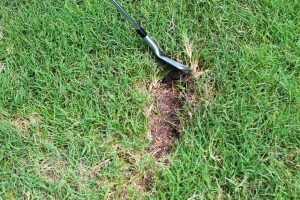 When the ball is down in the rough and you go to hit it, usually the grass will grab the face of the club and flip it over, so by having it open to start and by making your grip a little weaker, that allow for the toe of the club to stay open and not turn over. 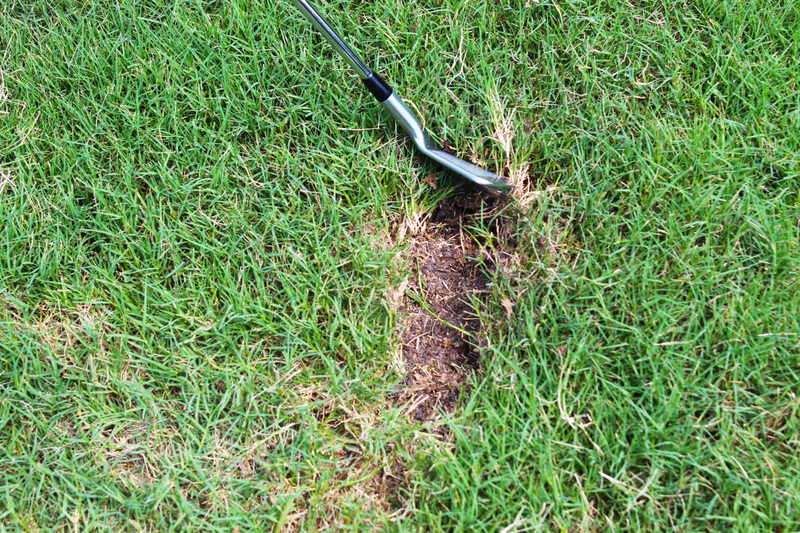 A good and steep hit will carve out a tiny bit of the ground with the stroke, which is ok for this particular shot. 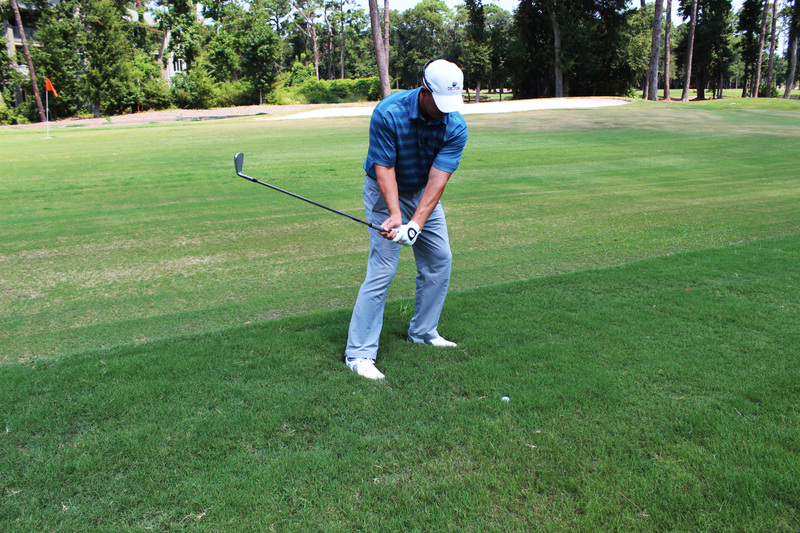 The second adjustment to make is to play the ball back in your stance a little. 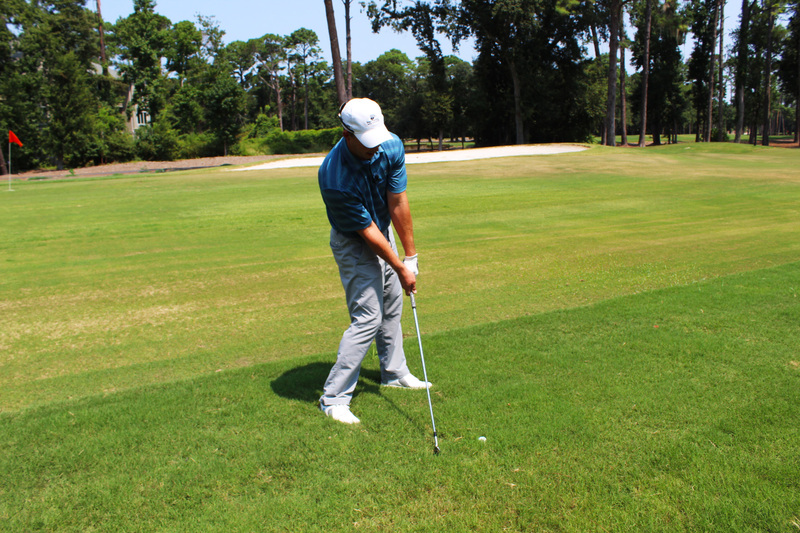 Open your shoulders, hips, and legs to the target. You want to play high cut here, out of the long rough. This helps you get a little steeper on the way down. 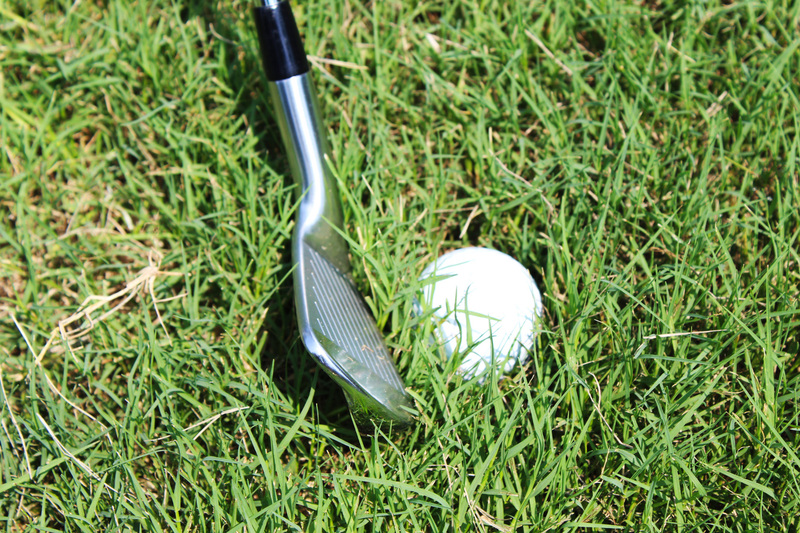 The steeper you get the more you will hit the ball first then the grass. 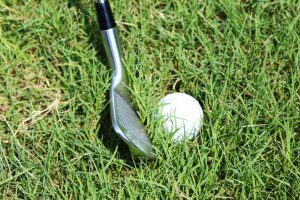 If you come in too shallow that will drag the club into the long grass and you will not be able to get enough power to get the ball out. Next time you find yourself in the deep rough remember these tips: weaken the grip, open the face, play the ball back, and open your stance for a steep swing and you will be out of the deep rough in a jiffy!